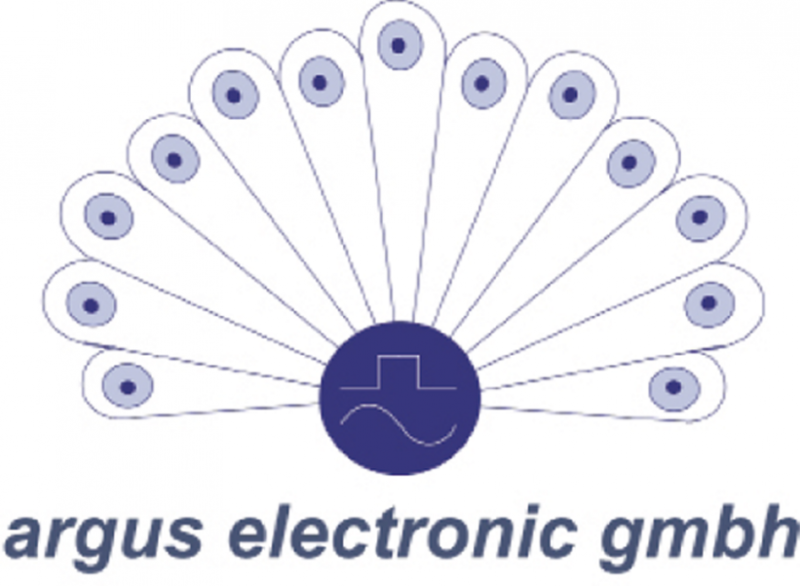 The argus electronic gmbh was founded in 1994 which develops and manufactures measurement and automation solutions. They are international with distribution channels in Europe, America, Asia and Australia established. CONTROLS is the global leader in the production of Testing Equipment for the construction industry with seven branches and more than 4.000 products in three business areas. Ever since the first Elcometer gauge was manufactured in 1947. For more than sixty five years Elcometer has been a world leader in the design, manufacture and supply of inspection equipment to the coatings, concrete and metal detection industry. ETI is Britain's manufacturer, they manufacture thermometers, data loggers, hygrometers and a range of other instruments. They are committed to British manufacturing, with over 80% of our instrumentation, being manufactured and supplied from their site in Worthing. GMI designs and manufactures a range of portable and fixed detectors that has kept our customers safe across the globe for more than 60 years. From petrochemical and shipping to gas and brewing, we deal with any industry that needs to work with toxic or flammable gases. 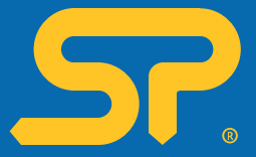 Manufacturer of Lab. Ind. & Med. Equipments. It pledge to provide top quality products that are peiced fairly, shipped quickly, and fully guaranteed. As the world's largest manufacturer of measurement and test instruments for wood diagnostic and as internationally operating enterprise, the IML GmbH is at the forefront for product development and market presence for more than 15 years. James Instruments Inc. is the leading manufacturer of non-destructive test equipment for concrete and other coarse grained materials. We supply the instruments that measure and analyze strength, structure, corrosion and moisture in concrete. 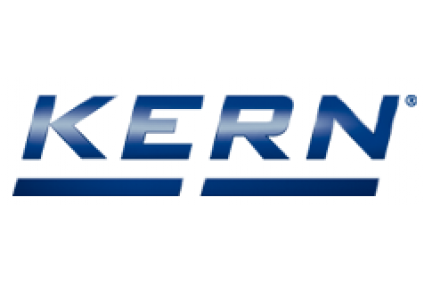 Over 170 years of experience and the devotion to quality has enabled us to become specialists in the weighing field with the KERN brand standing for precision and reliability. KERN is DIN ISO 9001:2008 accredited and globally active. NorLab, the Specialty Gas Division of Norco, Inc., has been producing and distributing calibration mixtures and pure specialty gases in refillable and non-refillable cylinders since the late 1970s. Paint Test Equipment is a global leader in the manufacture of specialist test equipment specifically for the industrial painting and coating industries for the protection of steel assets from corrosion, mainly in the oil, renewables and steel construction sectors. Pulsar Instruments Plc, founded in 1969, has had 40 years of experience in the noise measurement solutions, providing compliant, common sense, practical solutions for Industrial and other Noise Measurement applications via our world wide distribution network. Founded in 1970, Radiodetection has grown over the years into a successful international company. With its headquarters in Bristol, UK, worldwide sales, service and support are achieved through a network of sales channels right around the globe. The Trotec Group is one of the leading German manufacturers of professional complete solutions in the following fields: Condition Monitoring, Condition Control, Condition Management and Healthy Living and Working Conditions. Since 1958, Troxler has been dedicated to developing, manufacturing, and servicing precision quality control measurement equipment, including nuclear gauges, gyratory compactors and asphalt ignition ovens.